and people of the Permian Basin for over 40 years. 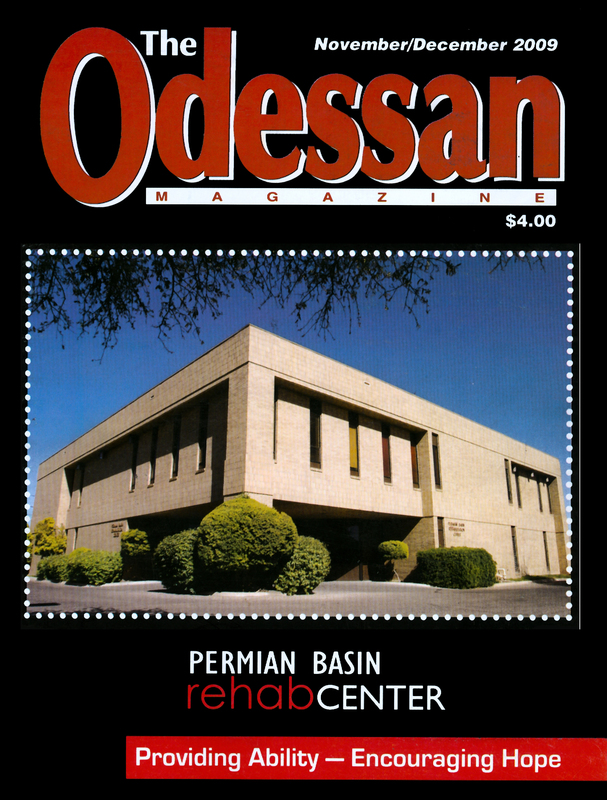 It's about the people, businesses and events that shape Odessa. select Albertson's, Lowe's and Hastings stores.